It's rush hour. Traffic is at a standstill. Then, out of the sky, it's your flying taxi. That's the promise of Pop.up Next. There are numerous flying taxi projects underway such as the Chinese EHay, Volocopter and Uber's Elevate machine. However, Pop.up Next has the backing of and is a collaboration among engineering greats Audi, Airbus and also the German government. Pop.up Next is part car and part quadcopter. It is electric powered and has autonomous technology. There are still many engineering challenges for Pop.up Next. 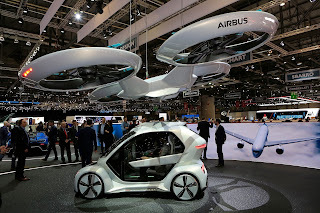 But, the German government has approved testing the flying taxi in and around the German city of Ingolstadt, which is Audi's hometown. 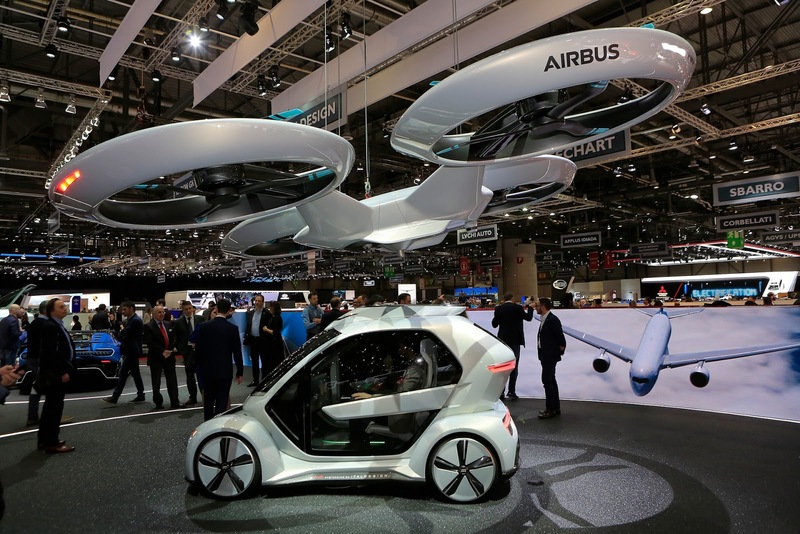 In a statement by the German Transport Ministry: "Flying taxis aren't a vision any longer. They can take us off into a new dimension of mobility." As you can see in the prototype picture, Pop.up Next is comprised of two main parts. The ground component, which is a futuristic looking, 2-seat car. And the drone module, which connects to the top of the car to fly it off to its destination. Both modules operate with autonomous technology. The passengers program where they want to go and the machines do the rest. They can sit back and relax. The creators of Pop.up Next believe flying taxis will give time back to commuters, free them of the need to drive, "through a flexible, shared and adaptable new way of moving within cities." So, in the future, when you hail a taxi, it may be a taxi in the skies.